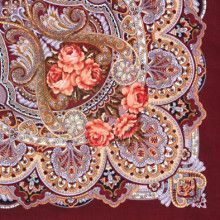 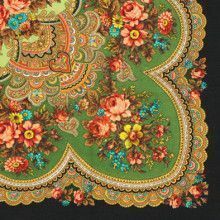 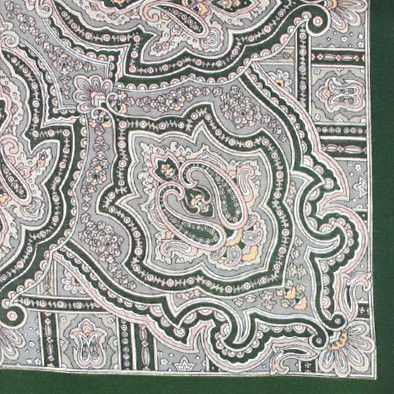 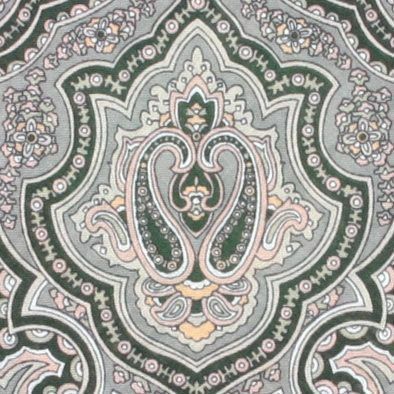 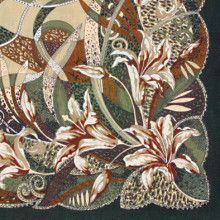 The paisley design is one of those rare patterns that crosses cultures without losing any of its allure, or popularity. 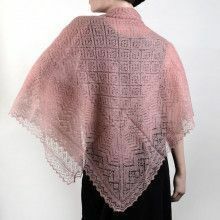 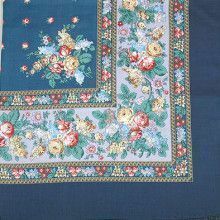 For centuries this design, inspired by the cypress tree, has adorned all sorts of art work, and garments, especially shawls, and scarves! 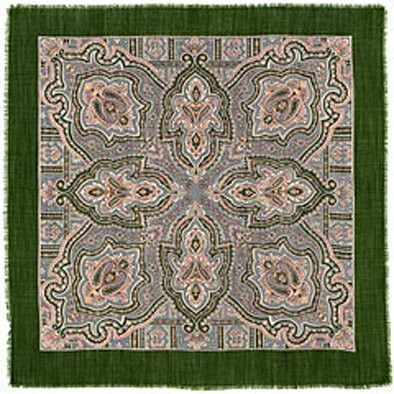 The cypress tree is a symbol of life in many cultures, which is fitting for a design that has been popular for what seems like all eternity!